How many days you want to refund money. I have applied my OD on 25th march 2019 and the payment has deducted twice(first time failure and second time successful) but refund(of first failed payment 1500/-) still not initiated. Please suggest me what should i do now. I have applied my OD 22nd march 2019 and the payment has deducted twice(first time failure and second time successful) but refund(of first failed payment 1500/-) still not initiated. Please suggest me what should i do now. 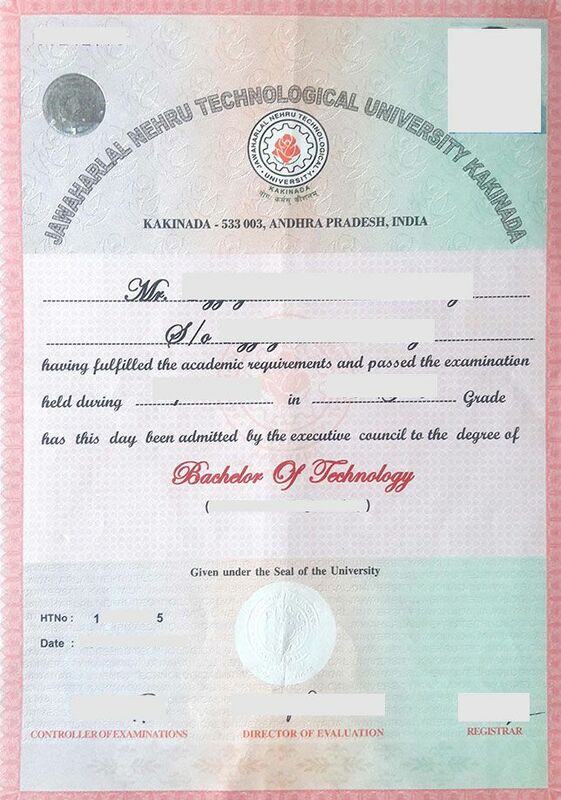 I am 2012-2016 passed out from Gvp college visakhapatnam, jntuk affiliated. I tried applying for OD, from the website. 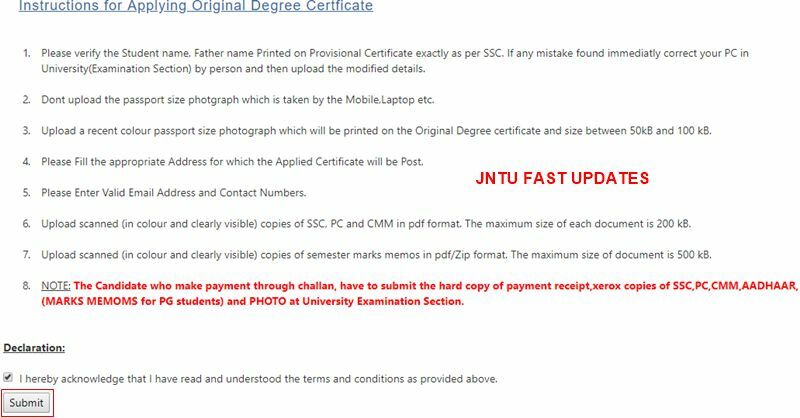 I logged in with my credentials in the below link. 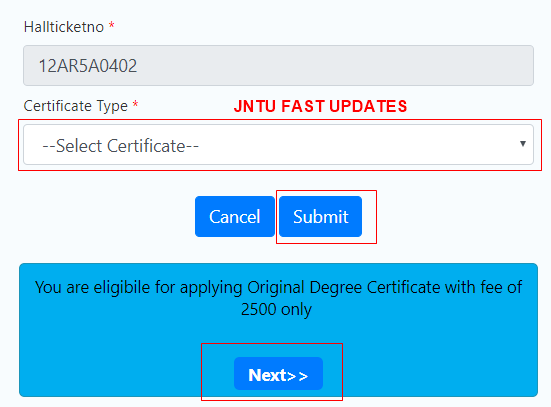 But, in the certificates drop down I am able to see only migration certificate. Could you please help me how can I apply for.my OD certificate. 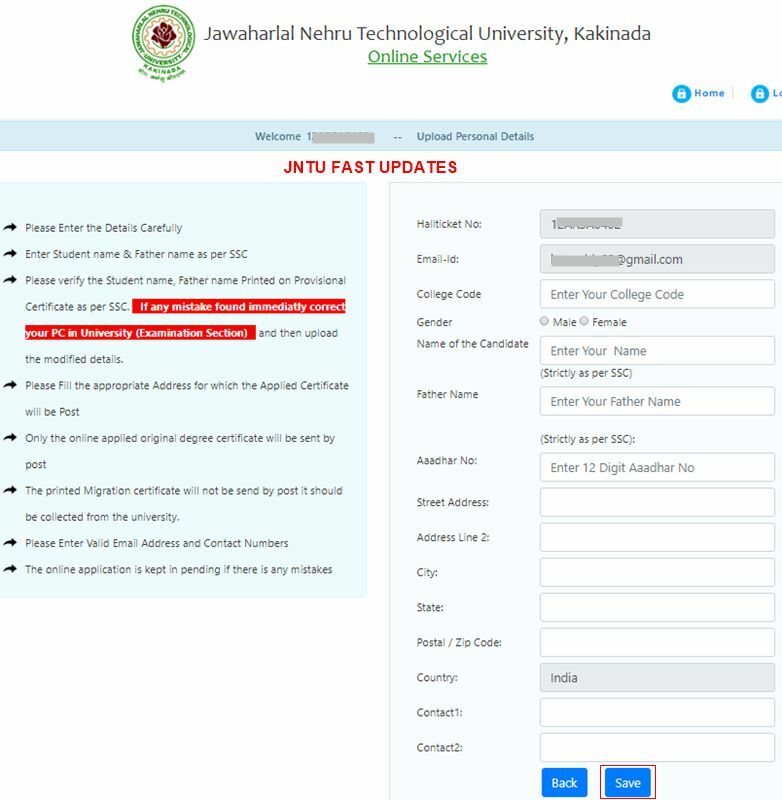 jntuk 7th convocation last date is 4th april 2019. Application status link is not working. How can I check my od application status. 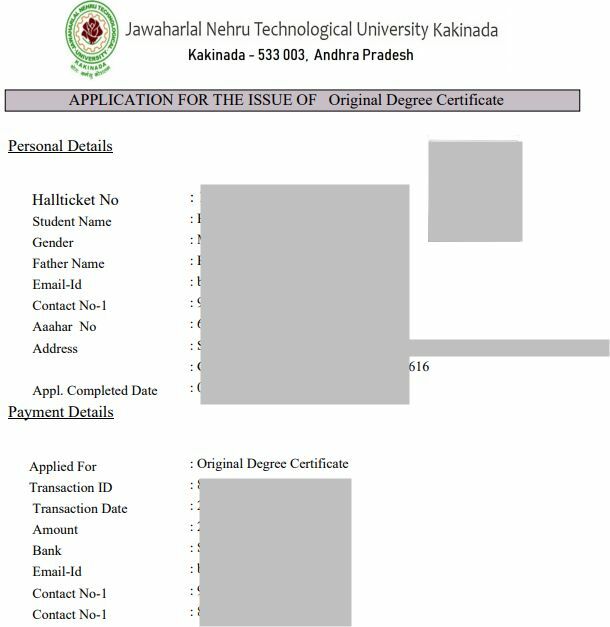 Sir, I paid Rs1500 for applying B.Tech OD it was failure, so again I paid Rs1500 then also it was failure. So my money was debited for 2times. Then after I applied 3rd time it was successful. So please clear this problem sir to return my money Rs3000. Unable to do the personal details please help me. when i login just it display invalid credentials..
Sir, I paid RS1500 it shows failure, so again I paid successfully but in my account two times amount cancled.plz clear this problem, already sended information through mail but no reply ,plz inform me sir. 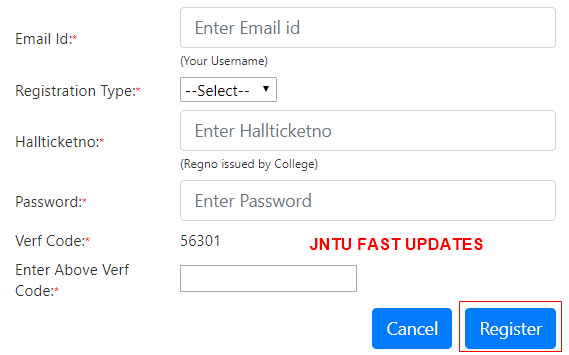 Same problem …no response from jntuk ..no call response ..even mail also not responding ..